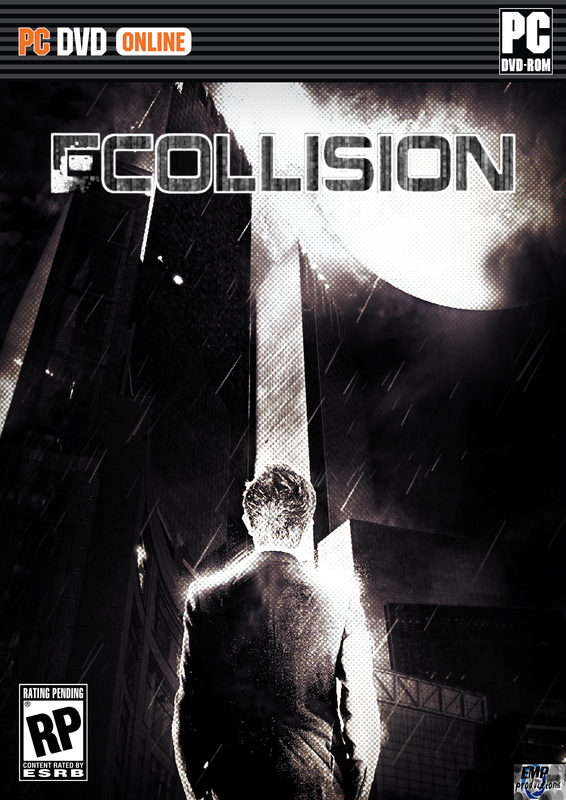 Battle At Ecollision is a class based shooter developed by EMP Productions. Which contains three different teams with unique classes and looks as opposed to the traditional two. The game contains many customization features such as clan tattoos and custom dog tags. The game will be free to play with a possibility of ads. It will not of course be free to play for xbox 360 users nor or they part of the Windows, Linux, Mac cross platform play. The game should be released by February 2013. We aim for an Onlive release along with a Steam and Desura release if possible. Remember to track. (: NOTE: there is a psp version in the works. NOTE:Alpha will be released in June 2012 to select individuals who apply. Lately, we've been doing a lot of work on BAE and focusing a lot less on our other two games which are currently in development. This is because we find BAE a more profitable and Accomplishable concept. We have worked a lot on game mechanics and now have the very base of the game finished(should be detailed in some videos soon), this includes the multiplayer aspect. We have all our physics down and are now fine tweaking Character skills as well as Movement and bullet physics. We are nearly to the point where we can predict a release date. My personal prediction is May-July 2013 with the Open Beta releasing in April. I could mosdef be wrong about the Beta's release date although the Full game should definitely be released by late July 2013. I am happy with the current schedule and what is going on. The reality of it though is that we don't have enough artists, we require multiple skilled texture artists and Modelers when we really barely have one. This is why we are recruiting, we need any PHP Programmers, 3d Artists, and/or texture artists to apply for the team. Just PM me here on IndieDB if you're interested. Texture Talk and two new classes Revealed Medical man and Mechanic. The light of pre-alpha is slowly shadowed over by the delicious darkness of alpha.